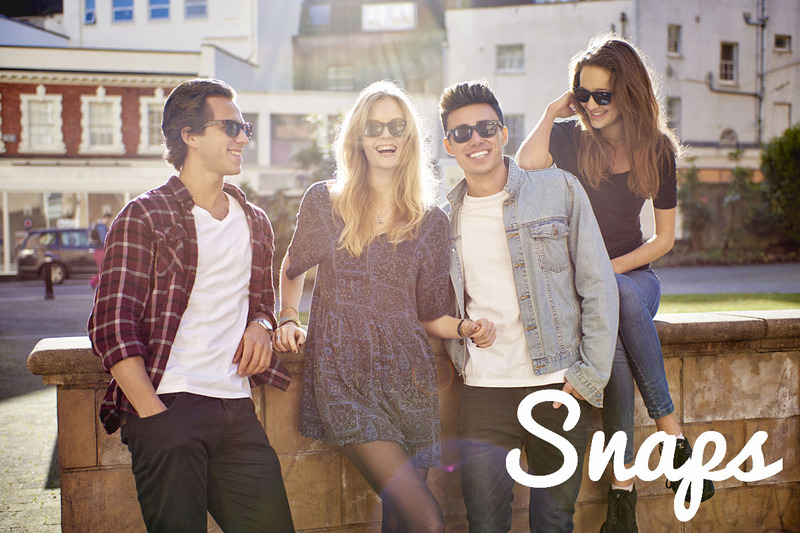 We are very pleased to announce that The Big Sail is partnering up with Snaps. Snaps is an up-and-coming sunglasses brand that arrived in April 2014. Since then the Snaps team have spent many months devoting their time to developing sunglasses with the quality you would expect from high-end brands. Yet what sets them apart from the others is their ability to achieve this while keeping the costs low. Premium sunglasses are now more affordable than ever with Snaps – just what you need for your trip with The Big Sail this summer. So where does The Big Sail come in? Those of you coming sailing with us this summer are going to need some stylish eyewear to accompany your trip. Fortunately we have this part covered and you’ll receive a 40% discount on all Snaps to go with your holiday. What more could you want? If you have already booked your holiday, the details will appear in your group login page on www.TheBigSail.com. Everyone who follows us on Facebook and Twitter will even be offered the chance to win a free pair in the coming weeks! We hope you are all as excited as we are about this news and stay tuned for more exciting opportunities we have in store for you.